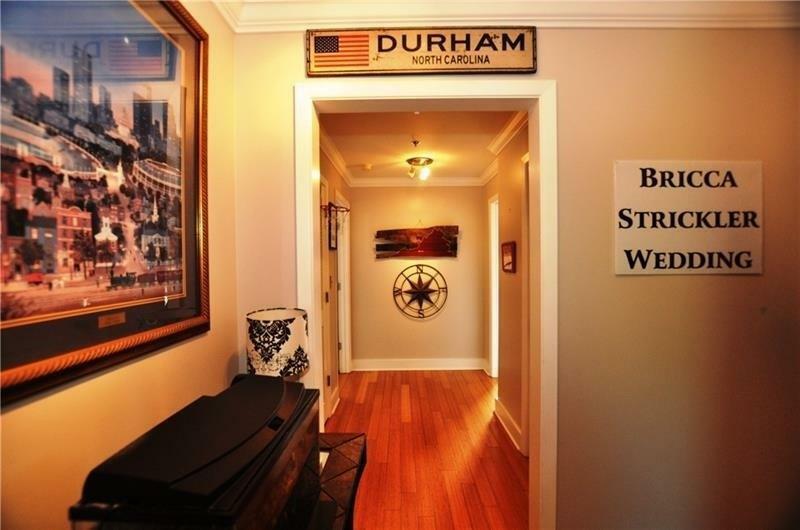 Fabulous, hard to find 2 Bedroom 2nd floor condo on Ponce De Leon. 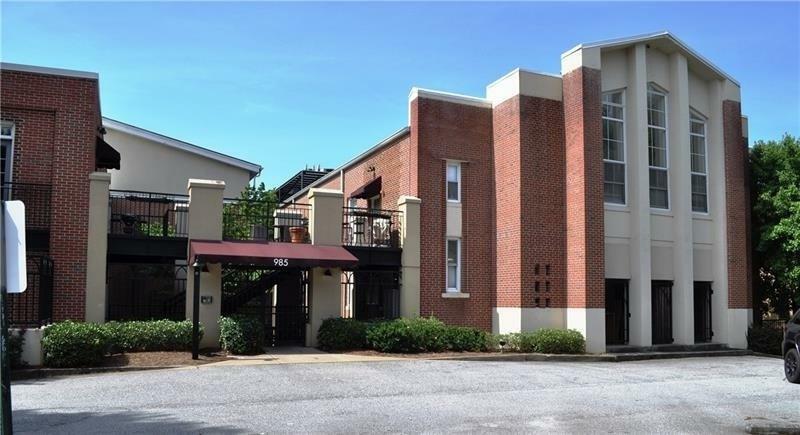 Walk to Ponce City Market & Atlanta Beltline Two large bedrooms with separate baths in this spacious property. 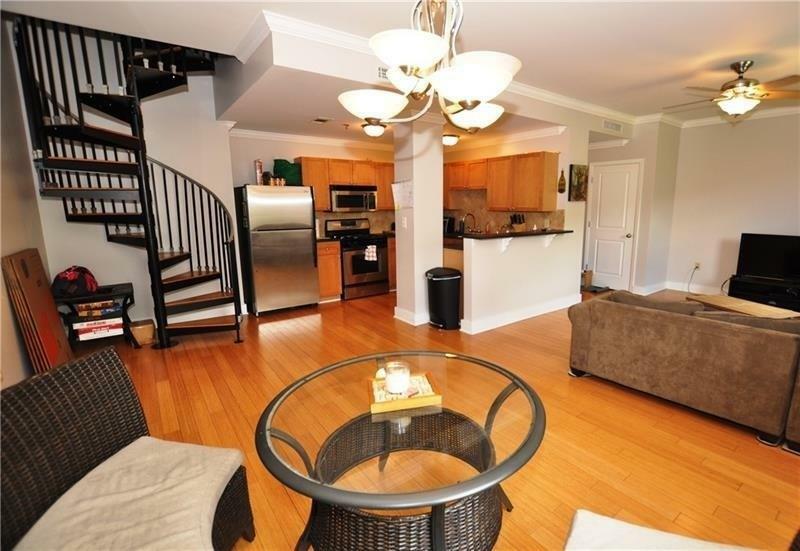 Full featured kitchen with wood finished cabinets, Stainless Whirlpool Appliances & concrete counters. 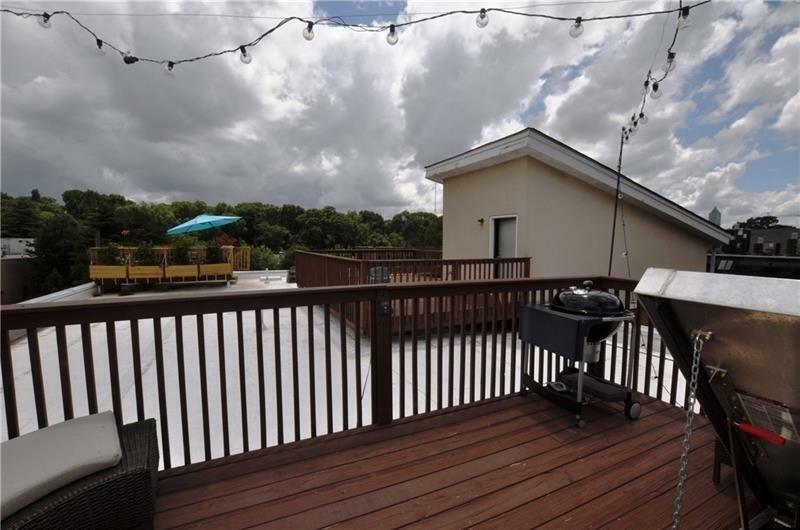 Exclusive access to your own supercool rooftop patio directly from this home. 2 parking spaces; one in covered garage, second in private gated lot. Guest parking front & rear of building.